Shukulani is 13 years old from Maunda Village. He was referred to Positive Steps Charity by John Port, the former headteacher of Gairloch High School in Highland Scotland who have a link with Mlozi School around 30 km from Nkhoma, Malawi. During an exchange trip in October 2017 Shukulani was one of many learners who worked and played with pupils from Gairloch High. On returning to Scotland pupils reflected on possible ways of helping Shukulani receive medical treatment. 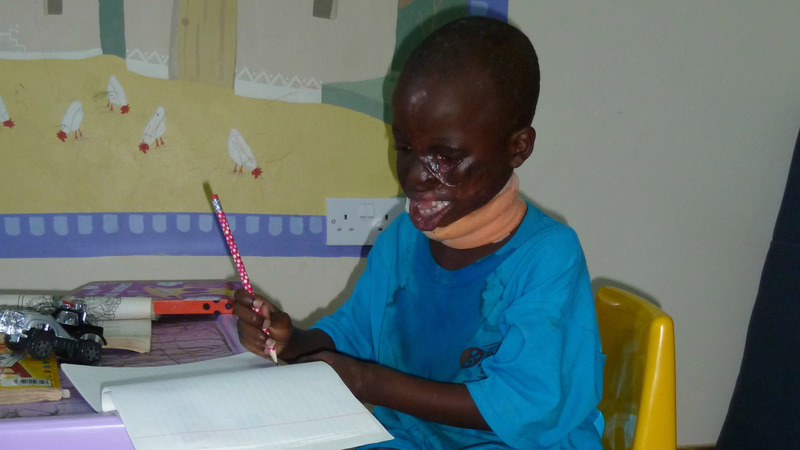 Shukulani fell into an open fire as a child and now has severe facial deformity. As a result he is struggling to speak and is susceptible to eye infections. Burn scar contractures are where the burnt skin heals and the surrounding skin begins to pull together, tightening and contracting. 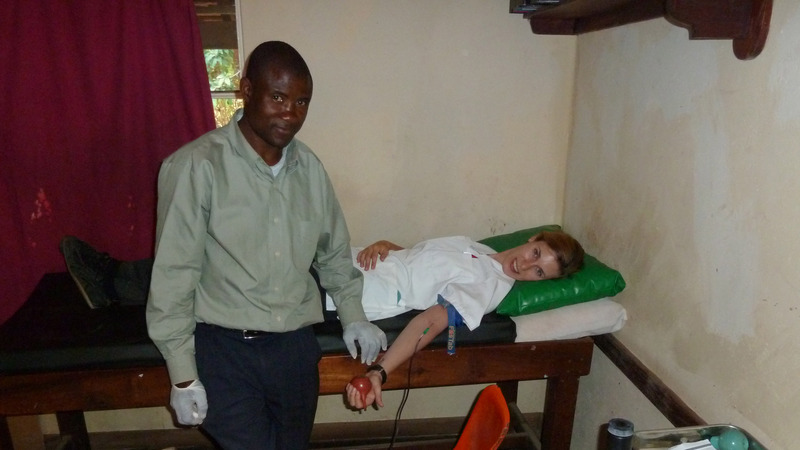 Over the years of Gairloch’s Malawi partnership several organisations have assisted in helping develop initiatives, these include The Chaffinch Trust, 500 Miles, Swinfen Telemedicine and us at Positive Steps Charity. 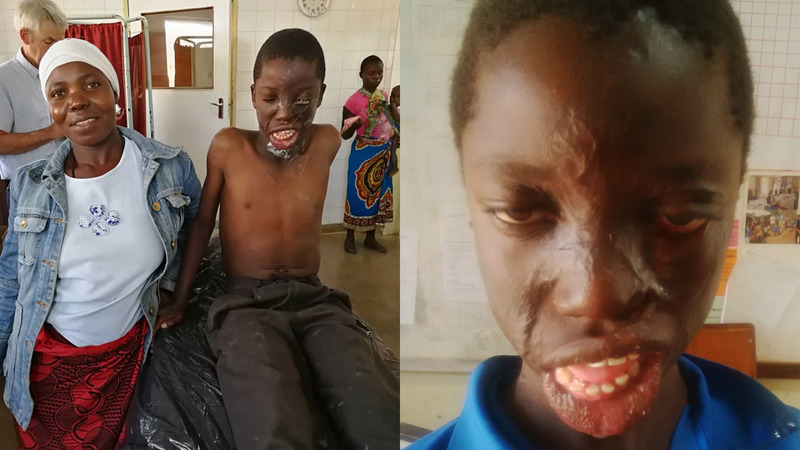 Positive Steps Charity are now working with John Port in Scotland, Daniel Chimutu, Ian Dawe and Thokozani Makina at Nkhoma Hospital to organise surgeries for Shukulani. 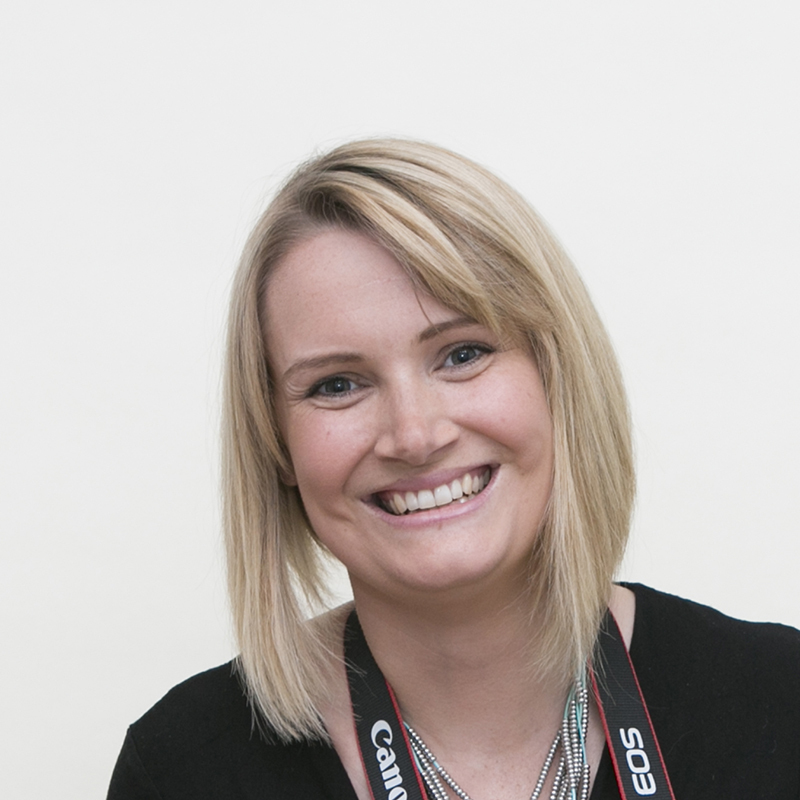 We would like to take this opportunity to thank Gairloch High School. 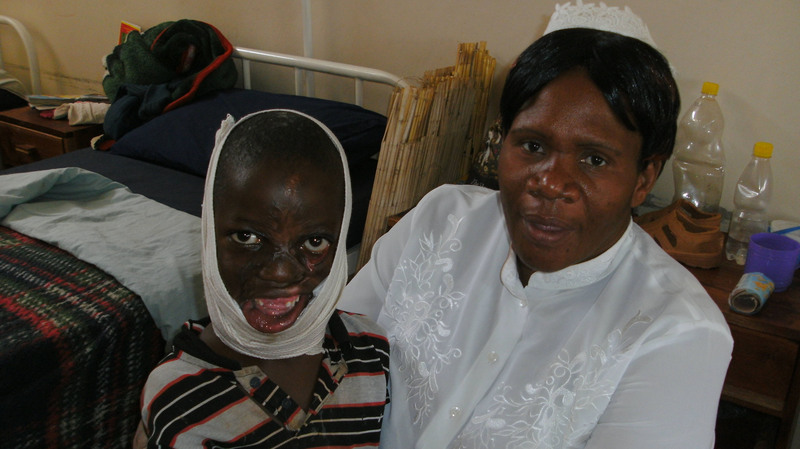 As an on-going commitment to the Gairloch Mlozi Partnership, they will be supporting fundraising efforts to assist Positive Steps Charity in meeting the cost of further medical treatment for Shukulani. It is with the kind permission of Shukulani and is family that we share his story and these photographs with you.